The 2018 #LoveFalmouth calendar, showcasing the 12 winning images from the #LoveFalmouth photography competition 2017, was sold at various retailers around Falmouth in time for Christmas. 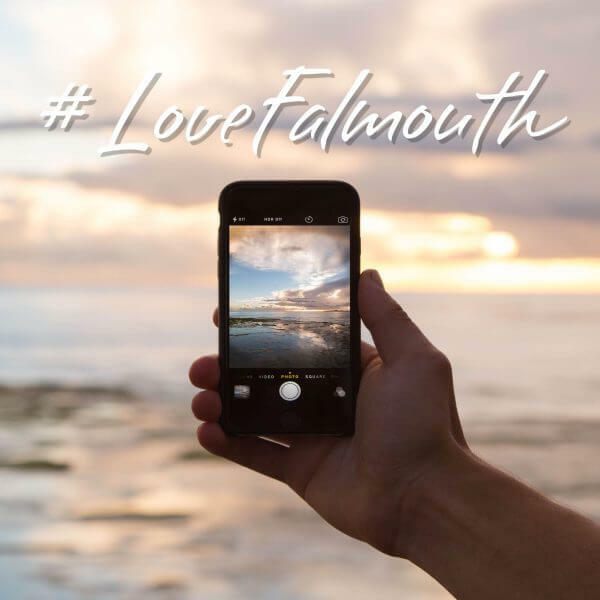 The Falmouth BID co-ordinated the six-month long photography competition which ran from April to September, inviting lovers of Falmouth to upload images via Facebook, Twitter and Instagram using the #LoveFalmouth hashtag and within monthly themes such as #Adventure and #Community. 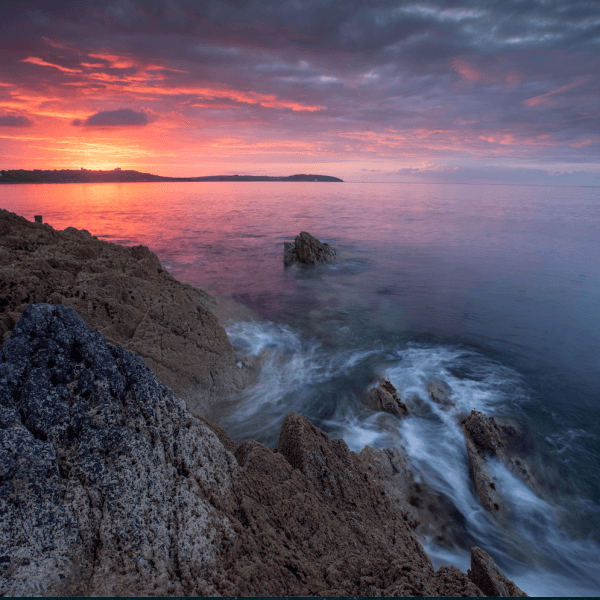 The #LoveFalmouth calendar was the first of its kind, and depicts Falmouth from the eyes of its residents and visitors, who shared their memorable experiences of wild camping, beach cleaning, skinny dipping and more through their exceptional photography. Accompanying the entries were some touching, humorous and engaging quotes, demonstrating the connection and strength of feeling people have with Falmouth. The calendar displayed the winners’ photographs along with their stories. The #LoveFalmouth competition donated £1 from every calendar sold to Cornwall Hospice Care, a charity that has touched the lives of many people across Cornwall and beyond. Cornwall Hospice Care provides specialist care to people living with life limiting illnesses, and provide the only adult hospice care in Cornwall. See the winners of the 2017 #LoveFalmouth competition! View exceptional LoveFalmouth photography on our Instagram account.